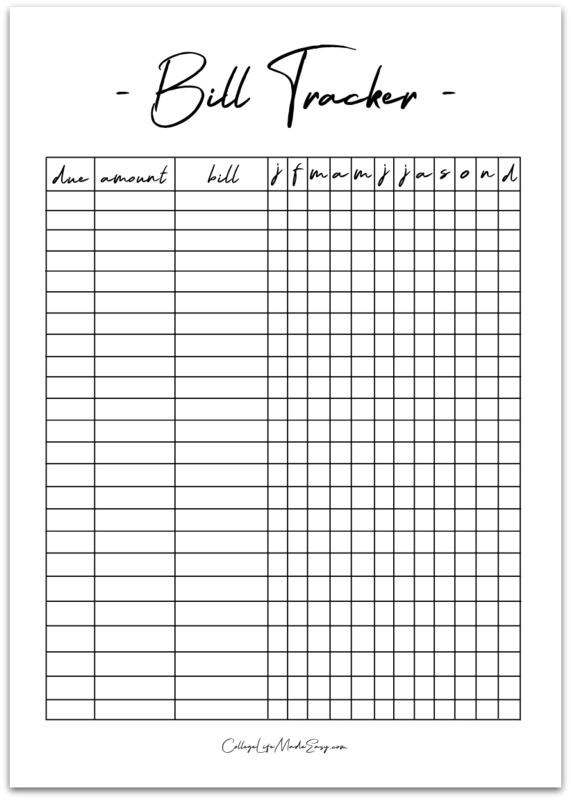 Download my printable Bill Tracker Template for FREE when you sign up below. This spreadsheet will allow you to keep track of monthly bill due dates for an entire year! including: assignment trackers, budget worksheets, meal planners & more. 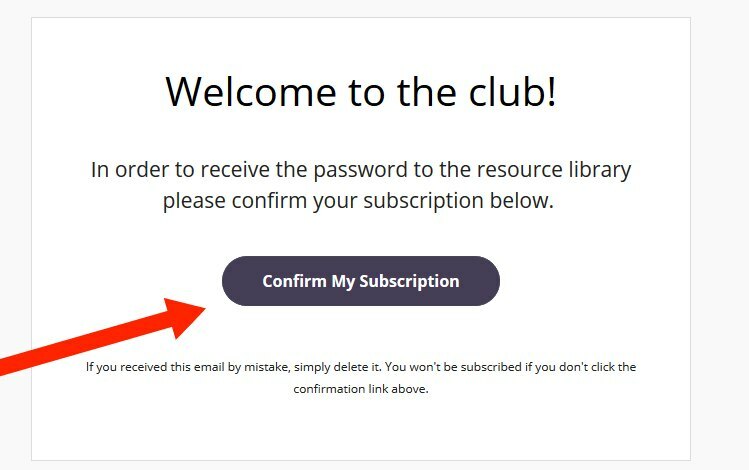 After that a 2nd email with the password for the Resource library will arrive.